Strok@lliance is proud to count new clients from mid-size to top 10 pharma companies. → A double autologous blood injection in cisterna magna, a complex model of subarachnoidian hemorrhage in rat. → Models of ischemia-reperfusion in juvenile rats (28 days) enabling Strok@lliance to predict the effects related to drug administration on children. Strok@lliance obtained a grant from French research ministry to start a CIFRE Thesis. The Thesis will start in spring 2019 and will focused on the refinement of our thrombin-induced stroke models by the addition of comorbidities (aging, hypertension, diabetes…). Strok@lliance team is growing with the recruitment of new technicians, empowering us to carry out more and more projects with the same level of quality and efficiency. 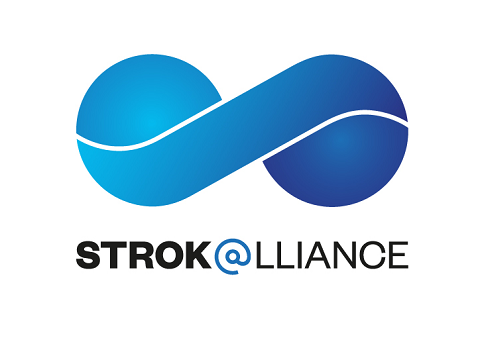 After these past two years, Strok@lliance is pursuing its objective of becoming a reference as the preclinical CRO dedicated to stroke with an increasingly number of projects planned for 2019. Our team is grateful for the trust customers placed in us to design and validate stroke models, as well as to carry out their pre-clinical studies. We are committed to provide services of quality and are constantly evolving to answer customer specific demands.